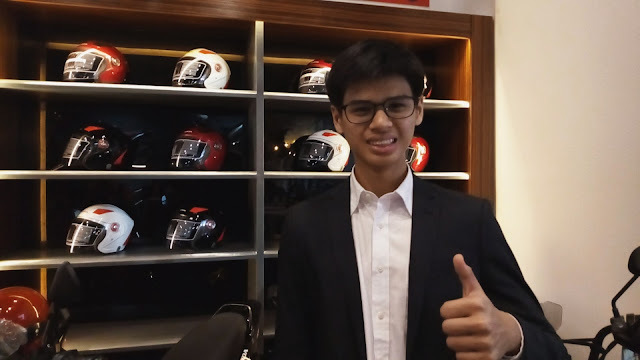 Alberto also qualified for the Thai Talent Cup, and will begin competing in April. The races aim to hone racers that will eventually compete at the Motorcycle Grand Pix or MotoGP. For more information about Honda Philippines and its upcoming race activities, go towww.hondaph.com or follow the official Facebook page at facebook.com/hondaph/.